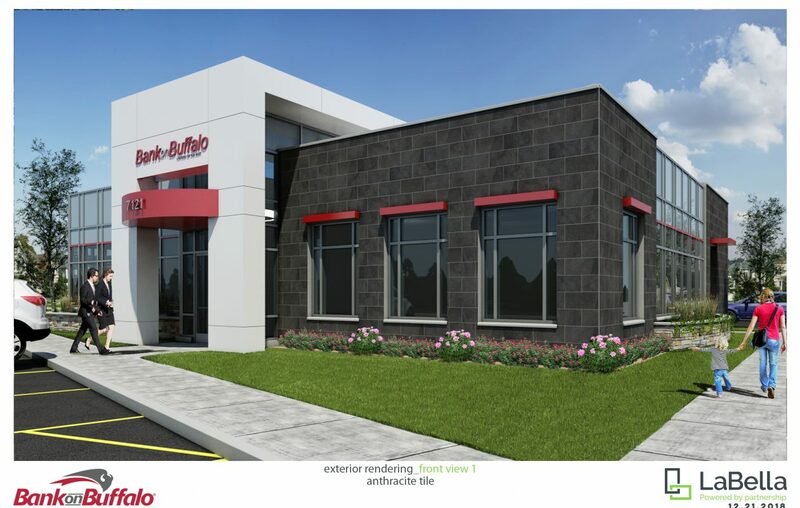 Bank on Buffalo plans to break ground in March on its Niagara Falls branch, and intends to open it by year's end. The branch will be at 7121 Niagara Falls Blvd., at the intersection of 72nd Street and across Niagara Falls Boulevard from Tops and Target. Last August, Bank on Buffalo opened a temporary branch in Wheatfield, with plans to open a permanent location in Niagara Falls this year. “We are overwhelmed by the reception we have received from customers on our first entry into Niagara County and look forward to serving more business and individual financial needs through the convenience of this new, permanent branch office coming to Niagara Falls,” said Martin T. Griffith, Bank on Buffalo's president.